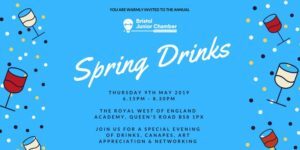 Come one, come all – to the annual Spring Drinks of the Bristol Junior Chamber! 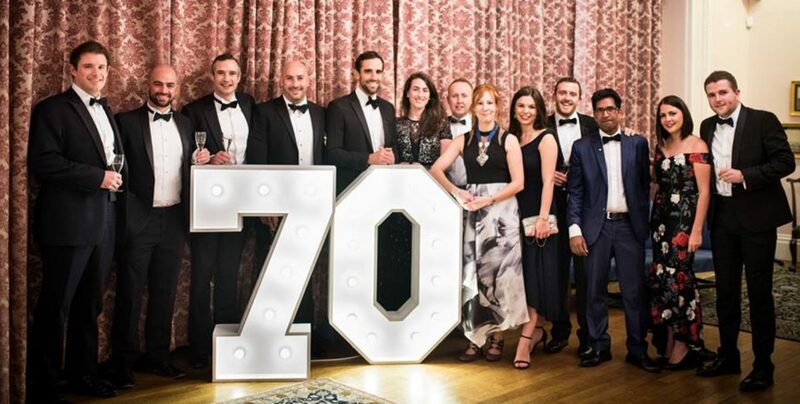 We’d love to have you join us at another fantastic occasion, helping us to welcome in our new BJC year, giving you the opportunity to hear more about the BJC and what we have in store. 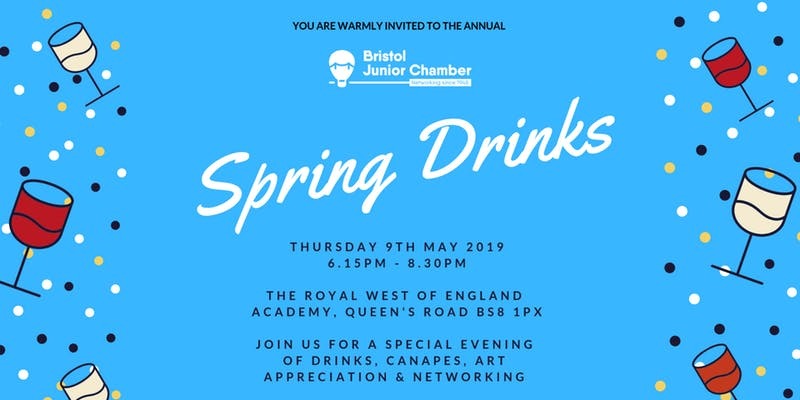 We are also delighted to welcome Alison Bevan, Director at the RWA, who will be providing the welcome address on the evening. Alison will talk us through the Sculpture Open Exhibition which will be the stunning backdrop to our event!